 Founded in 1965, the Bellarmine Forum (Wanderer Forum Foundation) is a public charity dedicated to helping you find the true Catholic faith, enjoy it, and prosper in your life with God, His angels, and His saints. Make The Best Lent YOU Can this Year! Lent is the season of prayer and penance before Easter. Its purpose is to better prepare the faithful for the feast of the Resurrection, and dispose them for a more fruitful reception of the graces that Christ merited by his passion and death. 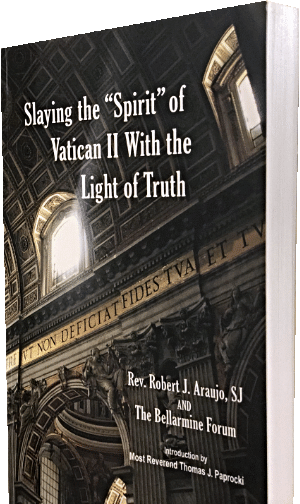 Modern Catholic Dictionary. Hardon, J. 1999. Mother Church Preserved the Story of Mary of Egypt for You... Penance Exemplified! 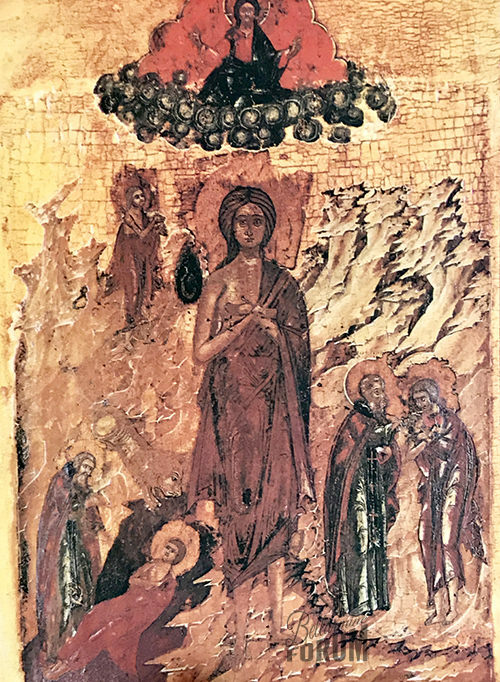 Saint Mary of Egypt's story will blow your mind (and inspire you to holiness)!!! THE ONE THING YOU SHOULD READ THIS LENT! Fr. Hardon will help you find the right motivation and the best way to do penance this lent, and in the way God will be pleased with your effort! 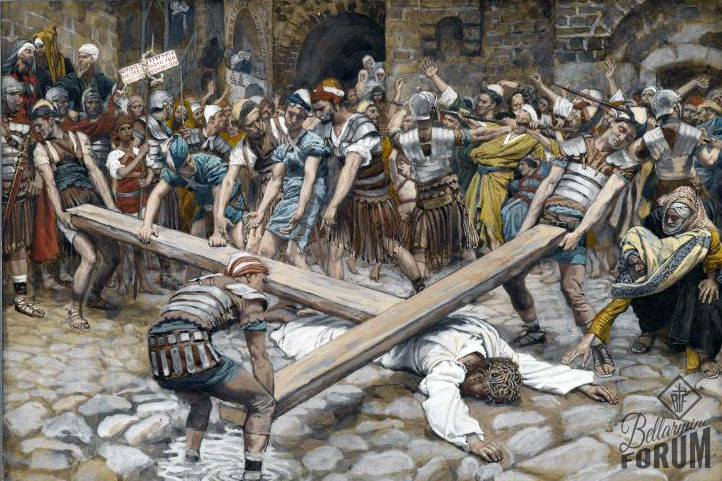 Ever Get Tempted to Give up Catholics for Lent? Copyright MMVIII Bellarmine Forum (Wanderer Forum Foundation, Inc.).